Halsnead Garden Village is receiving £300,000 from government to help Knowsley Council’s ambition to deliver 1,589 homes. 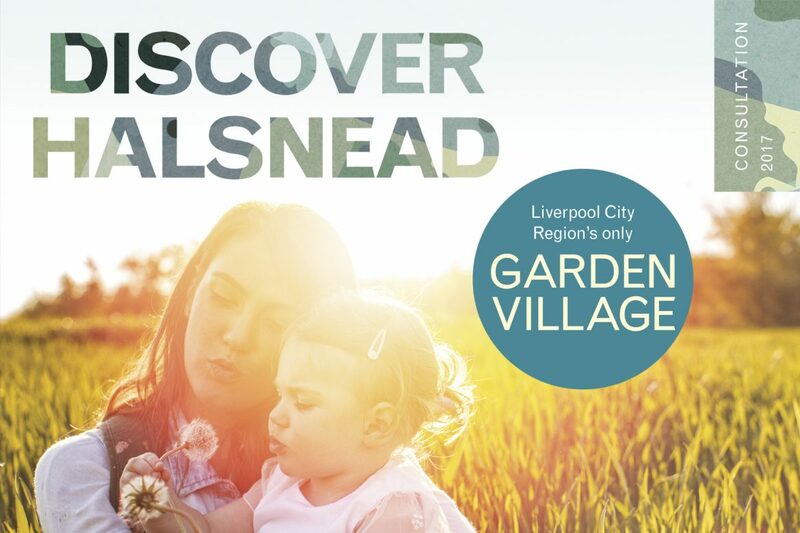 Halsnead Garden Village is the largest combined housing and employment site in the Liverpool City Region and is one of only 14 sites in England which have been awarded Garden Village status by the Government. 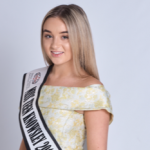 This new funding allocation will enable work to continue on community engagement, further feasibility and design work relating to strategic infrastructure. Work is expected to get underway on the first properties at Halsnead Garden Village this year. 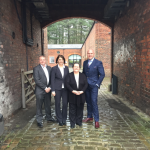 Halsnead Garden Village has previously received £627,000 in funding from government to work on proposals. Across the country, the garden communities project is expected to deliver 200,000 properties on large sites across England by 2050. The funding will be administered by Homes England, the government’s housing accelerator. These frequently asked questions will help you to find out more about the development.